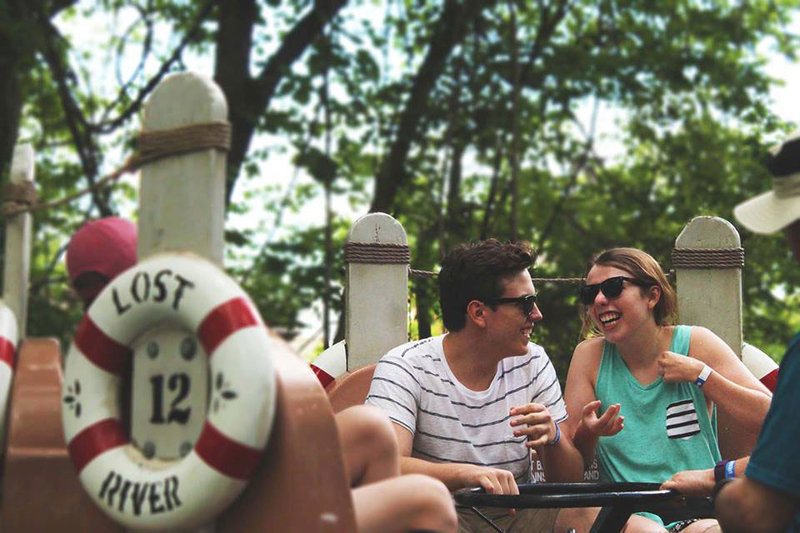 We know that you’re always looking for ways to make the most of your visit to Silver Dollar City. From ways to save time to extra value that you won’t want to miss out on, we have some tips to share that will help you maximize your time with us. Although the operating hours may show that the park is scheduled to open at 9:30 or 10:00am, Silver Dollar City’s ticket booths and turnstiles always open at 8:30am March through October. What’s the advantage to arriving early? You’ll beat the opening rush and get your day off to a speedy start. You can stroll around the Square and take in the opening ceremony, too. 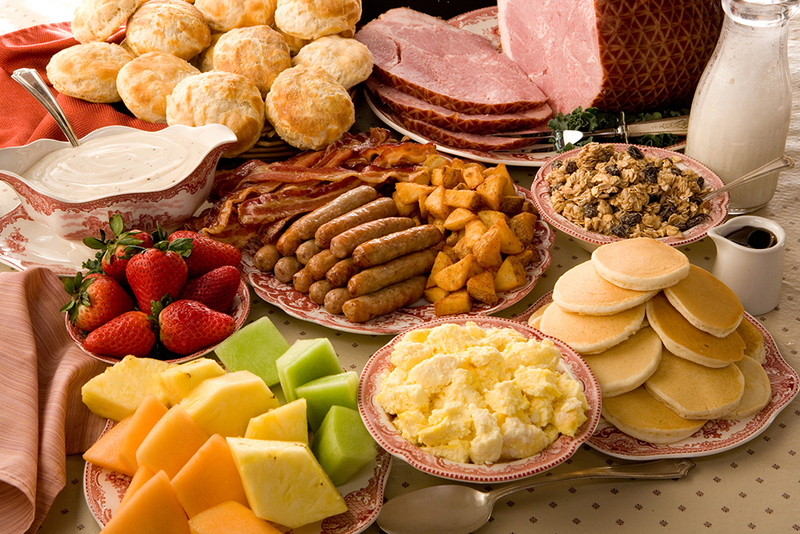 In addition, Molly’s Mill Restaurant starts serving a delicious hot and hearty breakfast buffet at 8:30am as well, so you can fuel up for your day of adventure before heading down into the rest of the park. 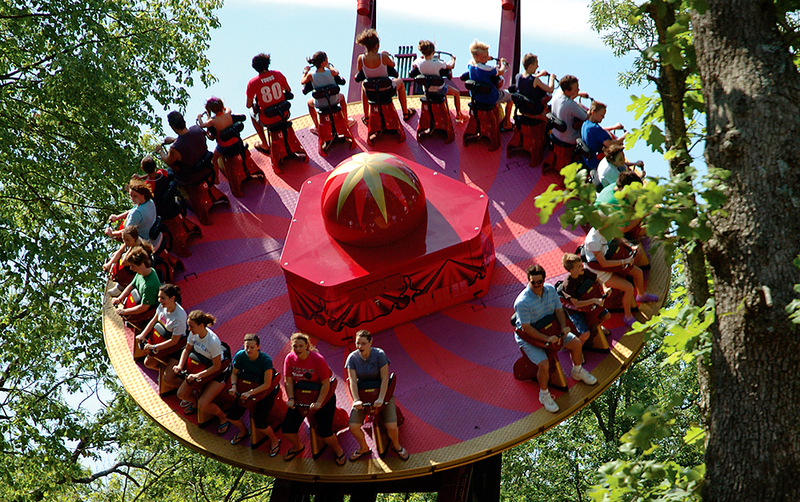 Did you know that March through October when you enter Silver Dollar City after 3pm with your paid admission ticket, you can come back the next consecutive operating day for no additional charge? It’s a great way to squeeze even more fun out of your ticket. Join us each evening at park closing for Hits From The Hollow! 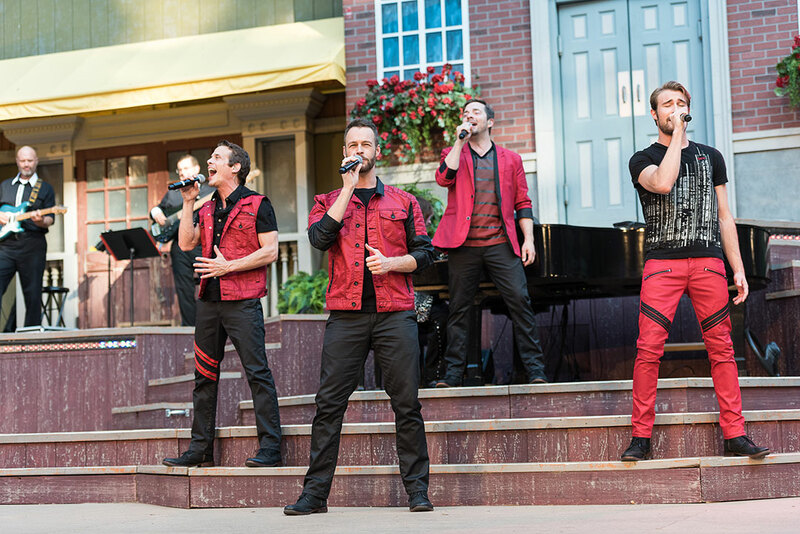 This live show in Silver Dollar City’s 4,000-seat Echo Hollow® Amphitheatre, Branson’s biggest entertainment venue, features incredible music and hilarious comedy that your whole family will be talking about for days. The full 70-minute show is totally FREE with your admission and at park closing nightly*; weather permitting. So, play all day, have dinner with us and enjoy the show in Echo Hollow®… the perfect end to a perfect day! 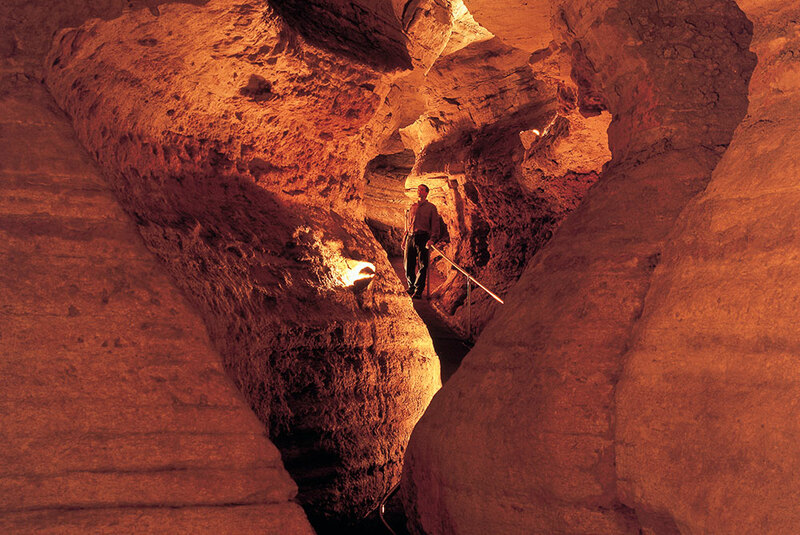 Guests of all ages are encouraged to take the 60-minute walking tour of Marvel Cave where they’ll explore Missouri’s Deepest Cavern and hear colorful stories of the cave’s simple beginning to its present day status as a Registered Natural Landmark. Cave tours are FREE and start at park opening, leaving frequently throughout the day. For just $48 plus tax (all ages), you can stretch that one-day ticket into unlimited adventure with a 2018 Season Pass! Just stop by the Rentals booth prior to exiting the park and you’re on your way to an entire season of fun. *Beginning April 14; Tuesday - Sunday during 7 day operation. 3 Ways To Say "Thanks, Mom!" Pack Your Bags and Head To Branson! Summer Solved: Take The Kids To White Water!